We're at the beginning stages of making our plans for Robert E. Howard Days and we hope you are as well. 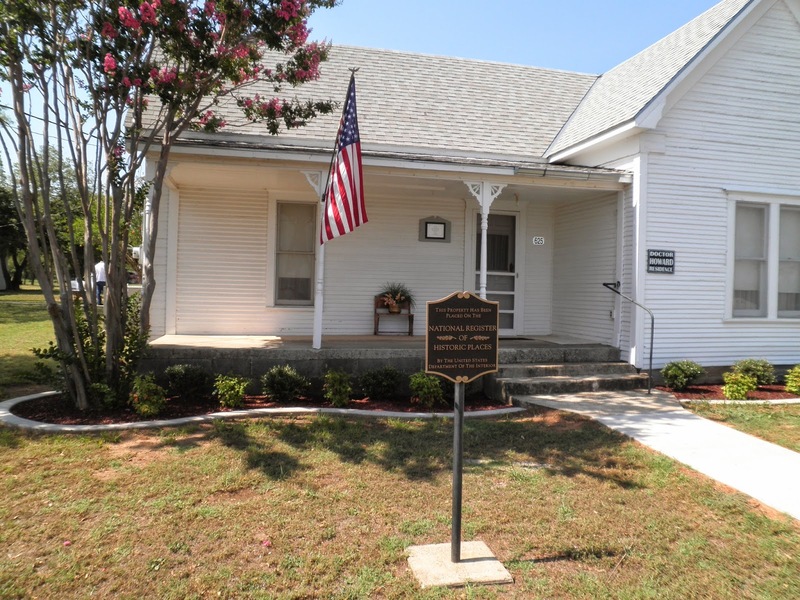 Howard Days 2019 will be held on Friday and Saturday, June 7th and 8th, at the Robert E. Howard Museum in Cross Plains, Texas. 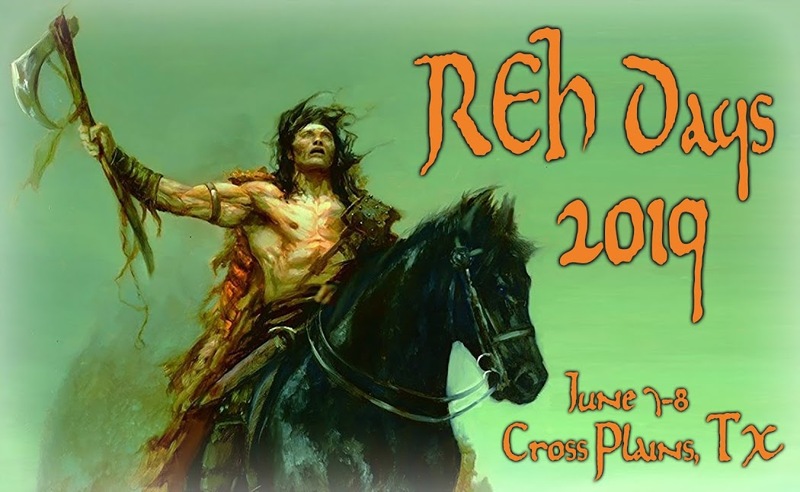 This year we will be celebrating 30 Years of Project Pride along with 90th Anniversary of REH creating Sword and Sorcery fiction. All of the same activities and happenings that make up Howard Days will take place, of course...but that doesn't mean we won't have a few surprises for you. Right now we are in the process of naming our Guest of Honor and gathering up our panelists. All of our "regular" events are still in place: tours of the Robert E. Howard Museum and adjoining grounds plus a viewing of the newly uncovered storm cellar in the back yard; Celebration Banquet, Hot Dog Lunch and Sunset Barbeque, viewings of original Howard manuscripts at the Cross Plains Library; interesting panels themed toward REH. souvenirs galore (like a Howard Days-only postal cancellation postmark) and many more activities are planned. And best of all, it's a time for meeting old and new friends who have come together in Howard Fellowship. Stay tuned to this page for upcoming announcements. For an idea of what some of the activities are, just click the tabs at the top of this page and start making plans for Howard Days 2019. We'll be looking for you, so Y'all Come!